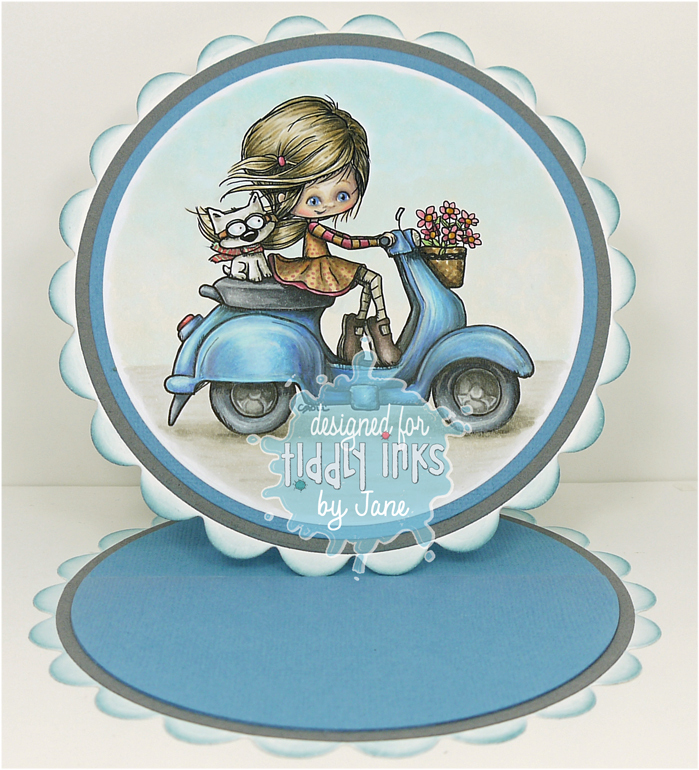 A very beautiful card Jane, love the sweet image and gorgeous design. Ooooh, a circle easel! So fab! Oh how I wish I understood shadowing like you do. 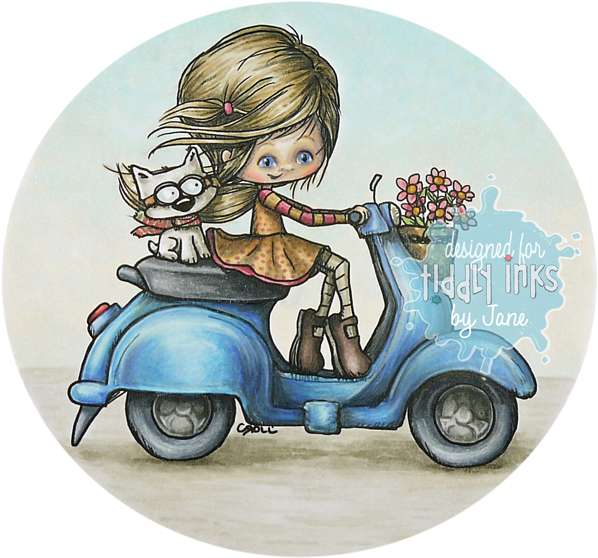 Amazing coloring Jane. Hugs!